Here are the items that I’m currently craving this week! 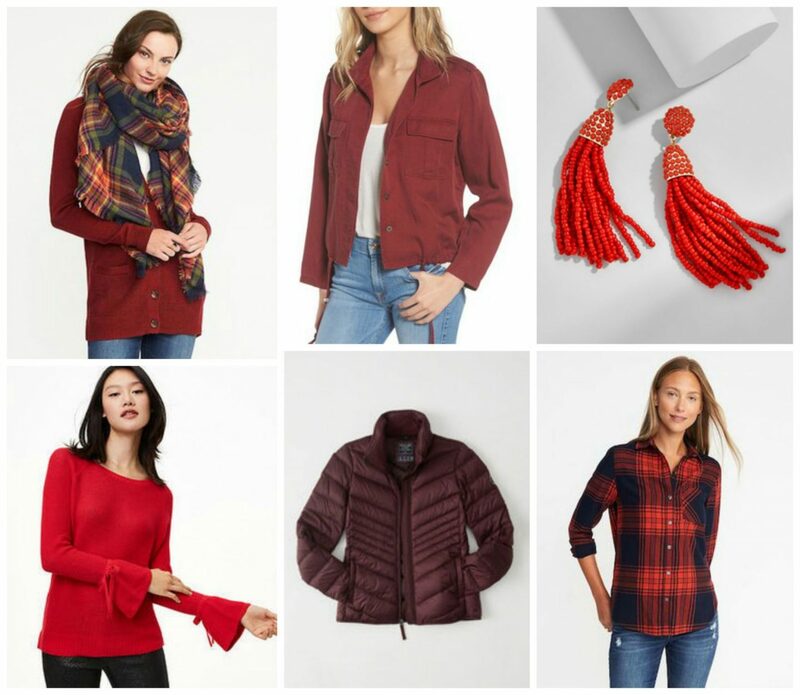 Red is a color that has caught my eye lately because of the holidays, so I thought it would be fun to share my favorite items that are in the red color family today. 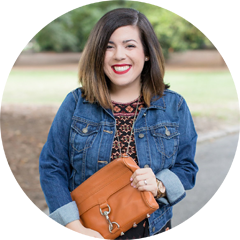 My favorite item is definitely the fun tassel earrings from BaubleBar! I have a couple pairs of their tassel earrings already, and I’m definitely thinking that I need the this pair too. The other piece that I want to add to my wardrobe is this sweater from Loft. I can’t get over the fun sleeves and it looks so cozy! Which is your favorite, and what are you currently craving? Yesss, give me all the holiday red things right now!